This equine is currently under negotiation and we are sorting through their applications to find their loving new home. Please check back soon or follow us on Facebook for more horses looking to be rehomed. 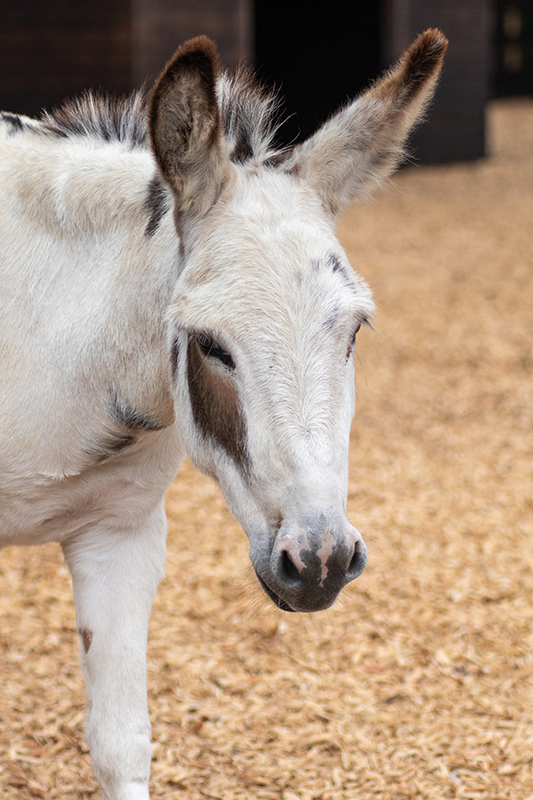 Daisy Doo is a sweet pony who learns quickly, taking new experiences all in her stride. As with most ponies when starting out with their training, she will require a Guardian who can help build her confidence and provide her with a good routine and consistency. Daisy Doo loves attention and is certainly motivated by praise, wanting to do well and being rewarded. She can be little strong-willed at times and will test her boundaries. Therefore, she will need a home who can not only give her the love and attention she craves, but also has the experience to provide her with the correct education. Due to her breed, Daisy Doo will need her weight monitoring and grazing is likely to need restricting. With her having a pink nose, she will require a visor during sunny periods but is used to this and is very good when having one fitted. 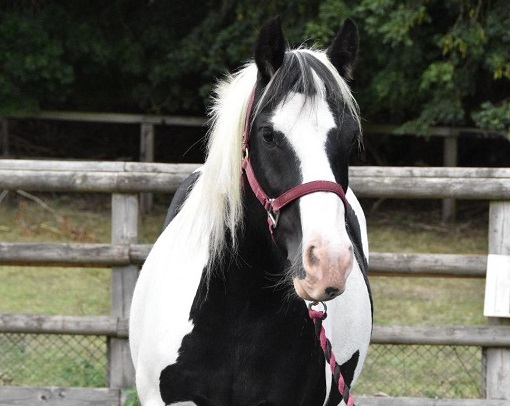 She can become unsettled and anxious if left on her own and therefore would need a home where she can live out in the company of others, and if stabled she would need to have a stable mate next door. Daisy Doo is looking for a Guardian who can help build her confidence and provide her with a good routine and consistency. She has the potential to make a lovely ridden pony and her sweet nature means any investment in her training would be very rewarding. Not ready to rehome yet? 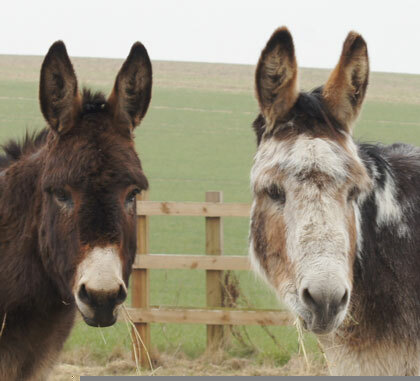 Adopt a Redwings horse or donkey and help us care for them for a year. Donate and help us help rescue and care for horses in need. Visit us at one of our five centres around the UK. Shop our range of gifts, all profits from which help care for our horses.